$3000 toward closing costs! 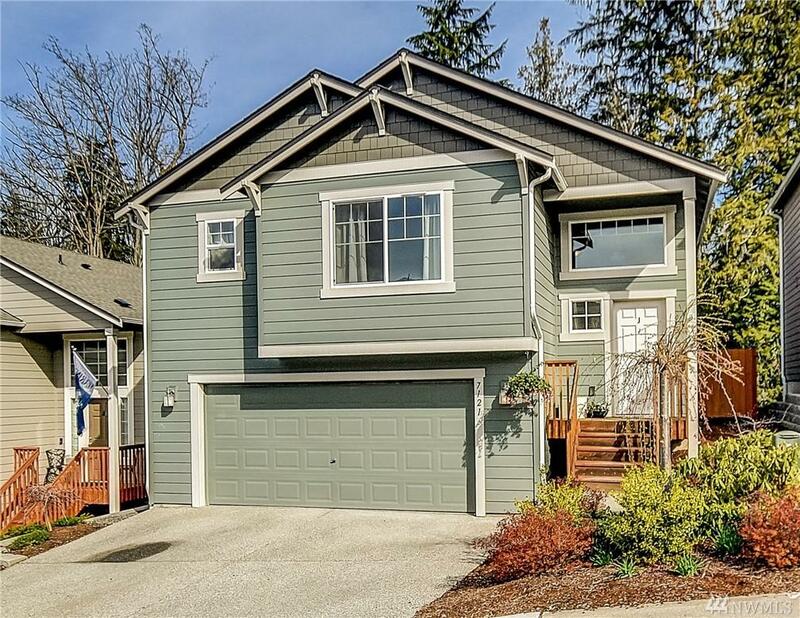 !Enjoy sunset views from this 2.5 year old beautiful mid entry home located in Lake Stevens school district. 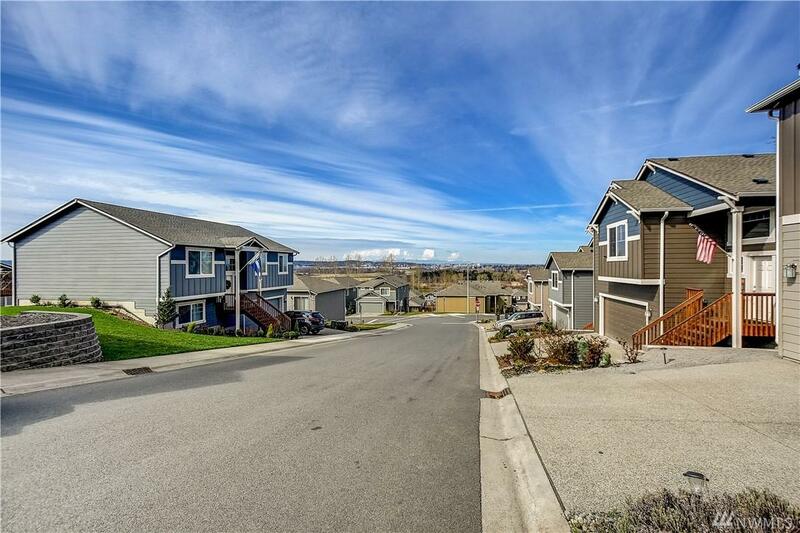 This lot is partially fenced & backs to a greenbelt! 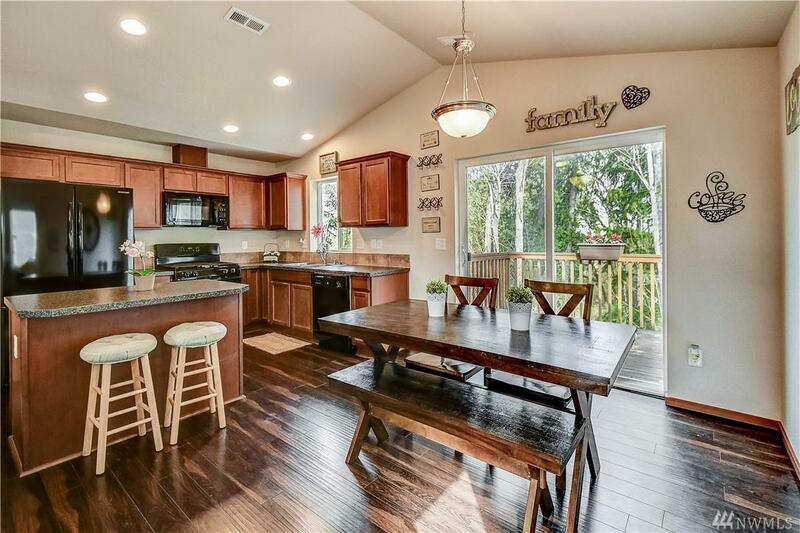 This spacious 1856 sf home boasts 4 large bedrooms (3 upstairs,1 down) & 3 full baths! Modern designer touches! All kitchen appliances stay. 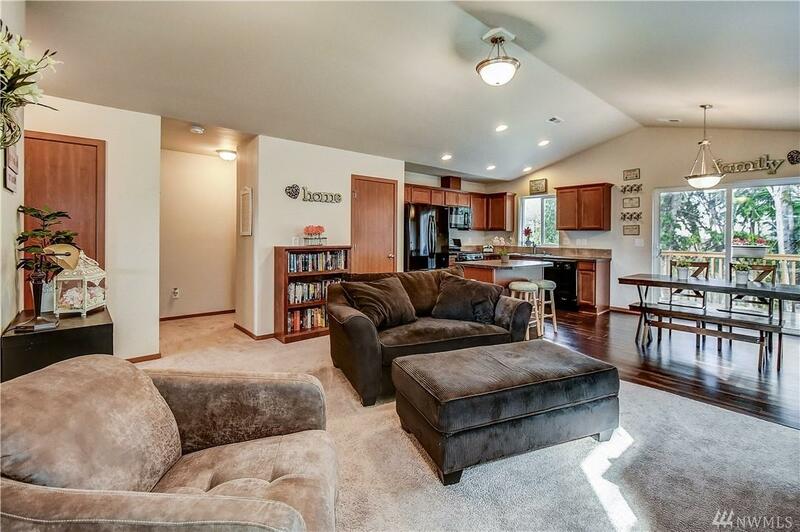 Huge bonus room on lower level allows whole gang to gather for the big game! Lower level laundry. Convenient to parks, shopping & restaurants, your commute is a breeze!